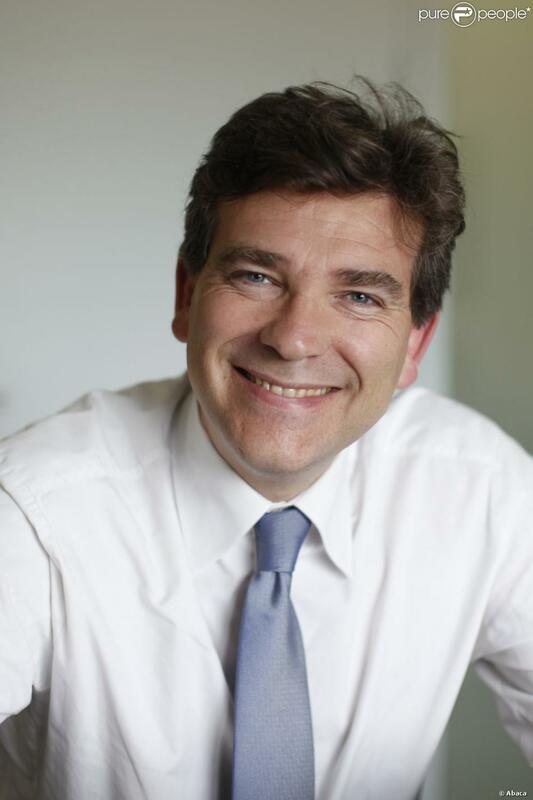 Arnaud Bourdin is Head of Pulmonology, Consultant and Professor of Respiratory Medicine at Arnaud de Villeneuve Hospital. Professor Bourdin gained both his MD and PhD from the University of Montpellier, and was subsequently a Fellow at Monash University in Melbourne, Australia. His scientific research interests include the pathophysiology and management of COPD, and the mechanisms and treatment of severe asthma. Professor Bourdin leads a clinical research group investigating innovative treatments for asthma, COPD, idiopathic pulmonary fibrosis and pulmonary hypertension. He has acted as Principal Investigator for a number of trials in asthma and COPD, including the COBRA study. Professor Bourdin is an Organising Committee Member of JEAS – Journées d’échange sur l’asthme sévère, Co-President of the French Asthma & Allergy Group G2A, and a member of the editorial team and reviewer for three international journals: Respiratory Research, BMC Public Health and La Revue des Maladies Respiratoires. He is also a member of the European Respiratory Society, for which he has acted as Chair and speaker for the past 7 years. Professor Bourdin is the French correspondent for SHARP (European Asthma Registries) and the International Severe Asthma Registry (ISAR) steering committee. He has co-authored more than 150 peer-reviewed articles, reviews and monographs.